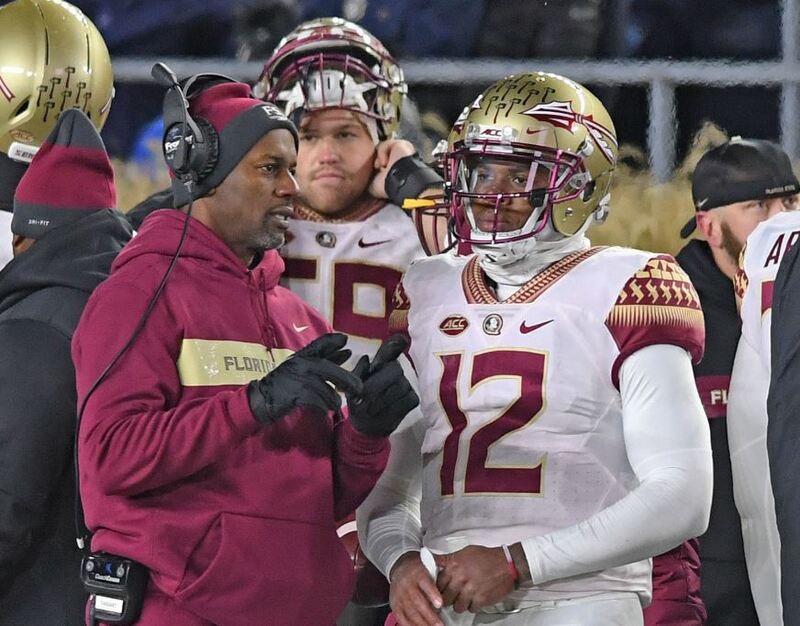 The odds of Florida State having another quarterback controversy heading into the 2019 season now seem slim. According to multiple reports, quarterback Deondre Francois has been dismissed from the football team. A post on social media made recently alleged that Francois had been involved in domestic violence. 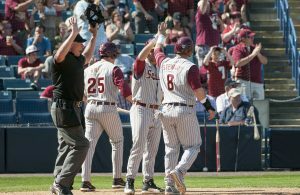 The 2016 ACC Rookie of the Year, Francois injured his patella tendon in the 2017 opener against Alabama and missed the rest of the season. 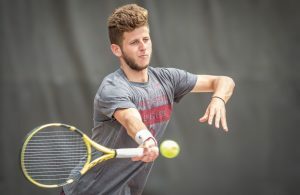 Francois started 11 of 12 games for FSU as a redshirt junior this past season, finishing with a completion rate of 57 percent, 2,731 yards passing and 15 touchdown tosses. Francois was intercepted 12 times and rushed for three scores. Francois has been involved in domestic-related incidents in the past as well as reported issues regarding marijuana citations. With Francois’ dismissal, junior James Blackman and Louisville transfer Jordan Travis are the only quarterbacks on the roster. 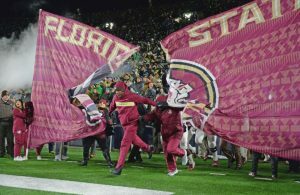 FSU’s spring game is set for April 6.